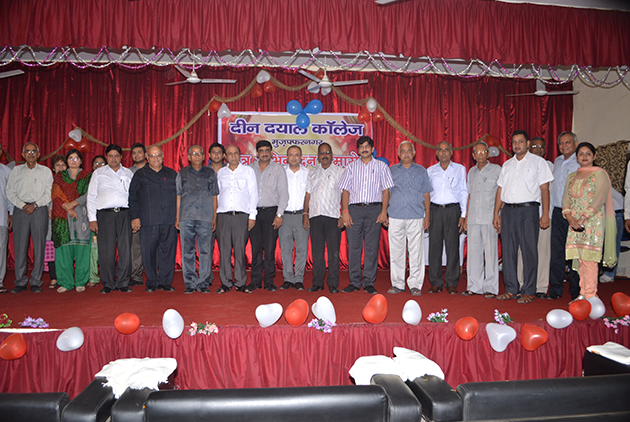 Every Year, Deen Dayal College of Law organises Abhinandan ceremony to welcome the new students in the college. 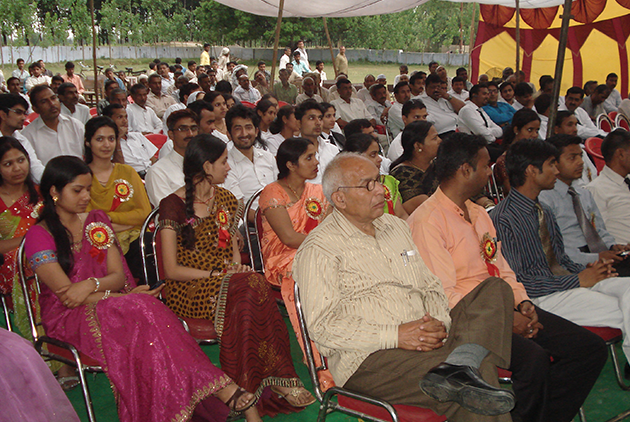 Students deliver their performances on the stage and the seniors welcome their juniors in the college. 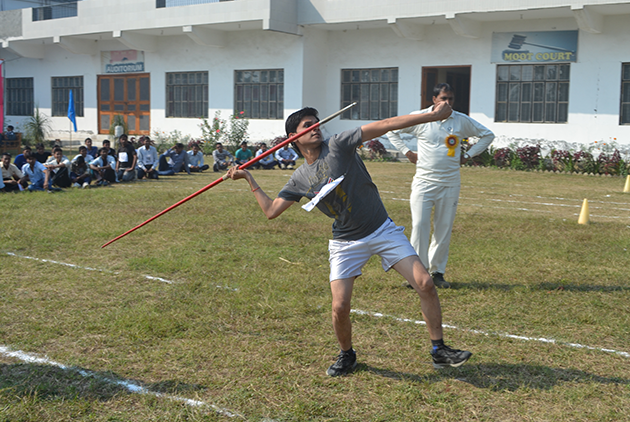 Abhinandan ceremony is a tradition in Deen Dayal College and it reflects the talent and exposure of students. 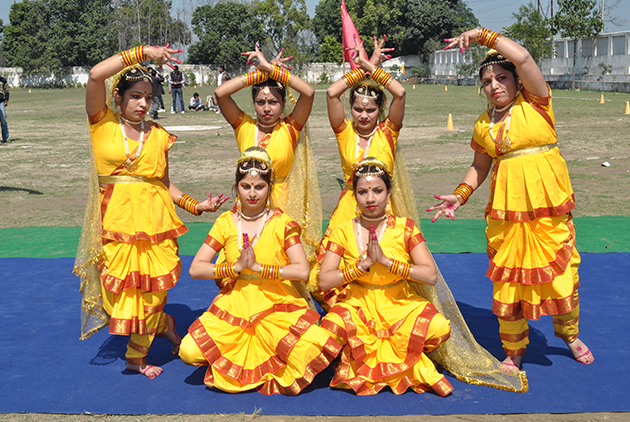 Apart form this, various cultural programs are organized in th campus where students get to show thier extra-ordinary talent. 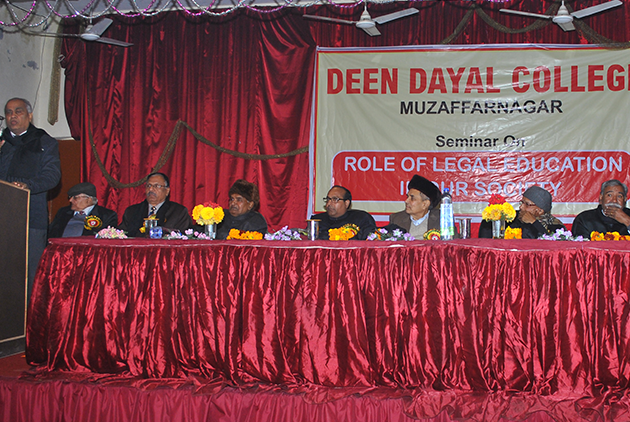 Deen Dayal College of Law organises Legal aid camps in different villages of district Muzaffarnagar, where acquaintance regarding the legal system of our country and legal policies is given to the students. The College, under the supervision of District Judge, Additional Judges and Senior advocates organizes legal day camps in the villages. 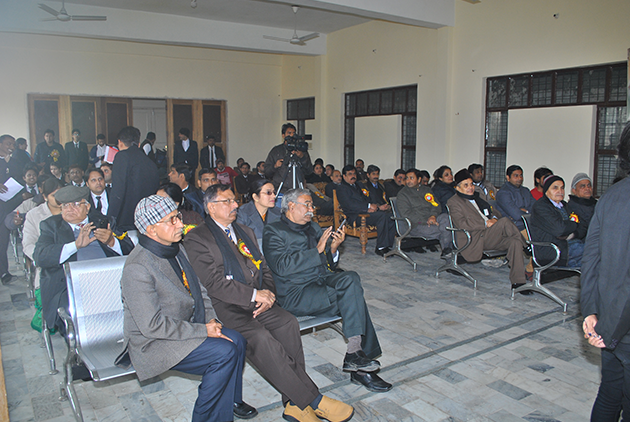 .The motive of the camp is mainly to create awareness of the Indian Legal System among the fellows of the society. The vision of the management is not just limited to classroom teaching. 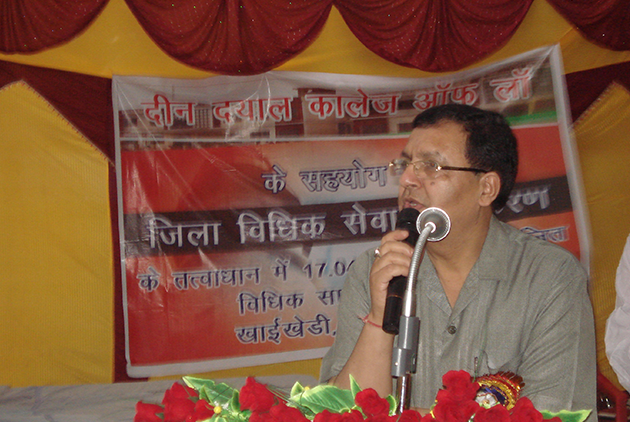 Practical training is equally important to groom the students to become a better lawyer. 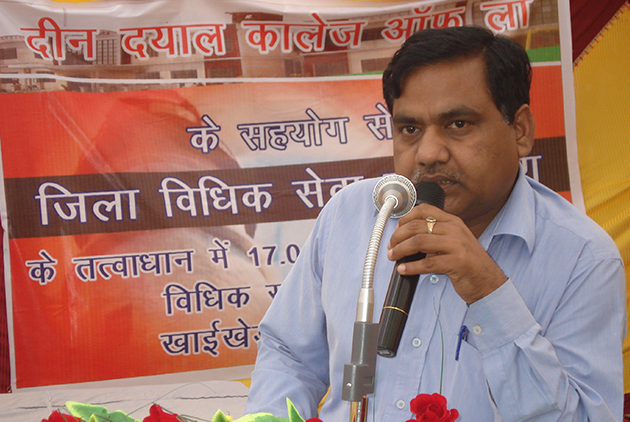 For this development of students, the college organises a tour of the students to The Supreme Court, The High court, The Distirct and Sessions Courts and Indian Law Institute. The students get to see live arguments of leading lawyers on cases of national importance. 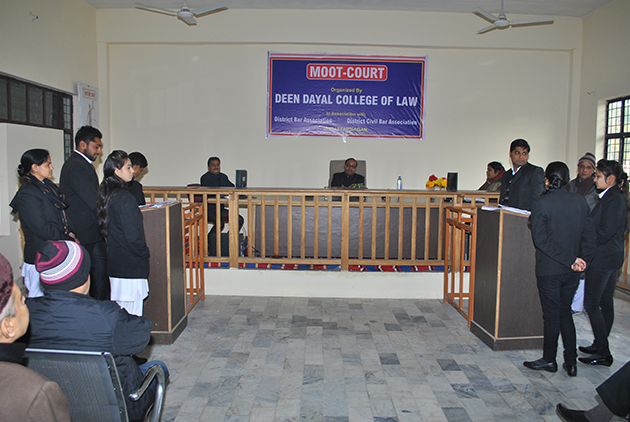 The college also organises Moot Court competitions on latest subjects. The college encourgades students to participate in such competitions so that they explore their skills in legal arguments. 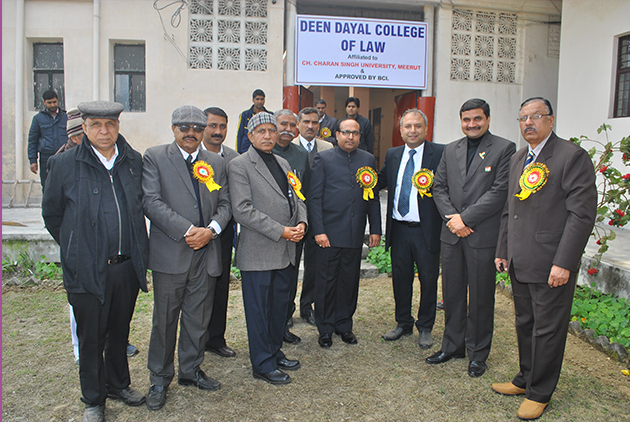 Every Year Deen Dayal College of Law organises an annual atheletics and sports meet, where students get to show their skill and sporting talent in the field. A three day sports meet is scheduled in pleasant weather, and comprises of sporting and atheletic events like Javelin throw, Long jump, Shot Put, race and hurdle race, volley ball, Kho-Kho, basket ball and cricket. 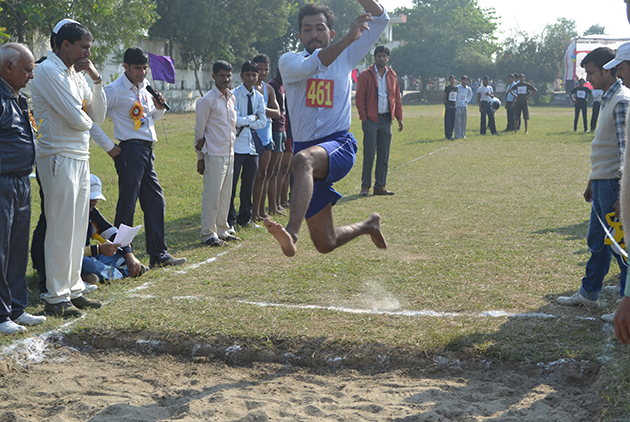 Plethora of students participate in these events and compete for the Championship titile in men and women category. 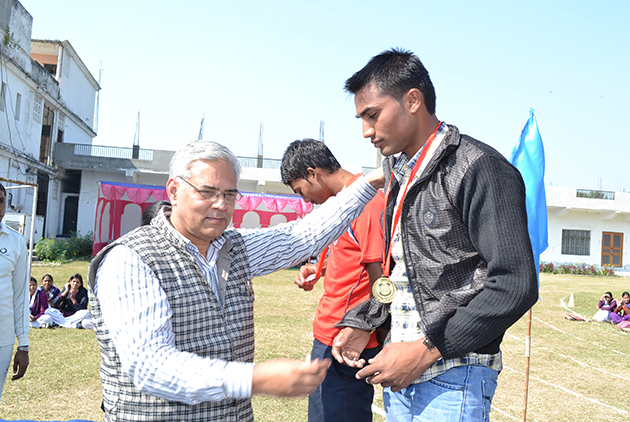 The student in each category with most medals is presented a Champion trophy.